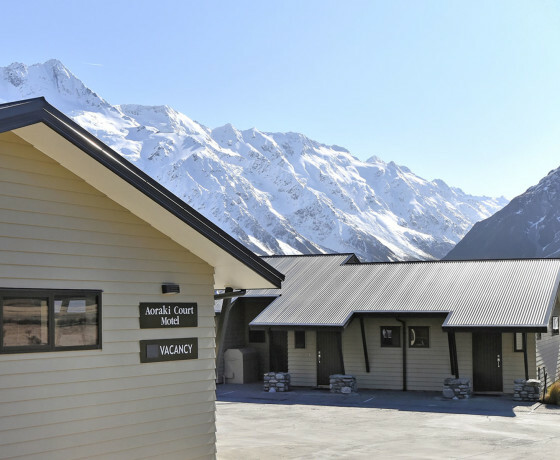 A mix of luxury studio and two bedroom units in Aoraki/Mount Cook Village. 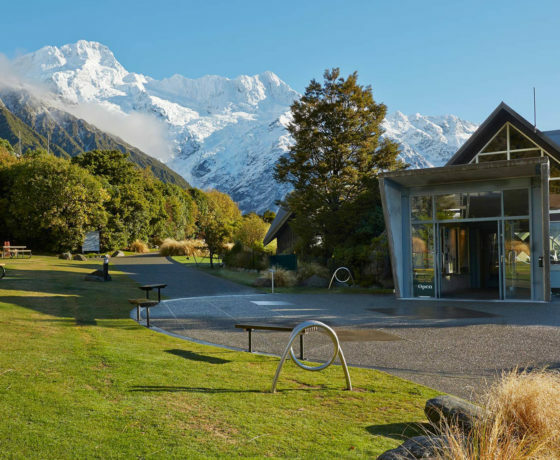 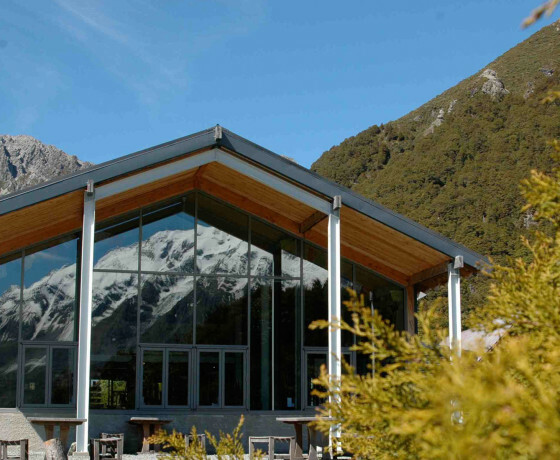 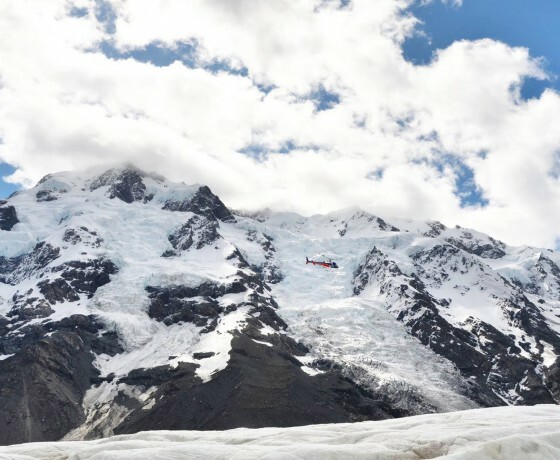 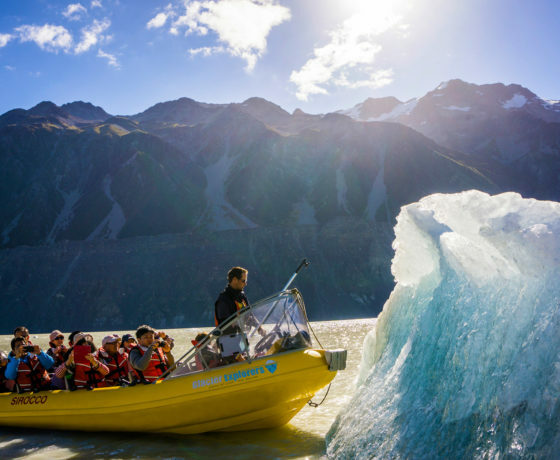 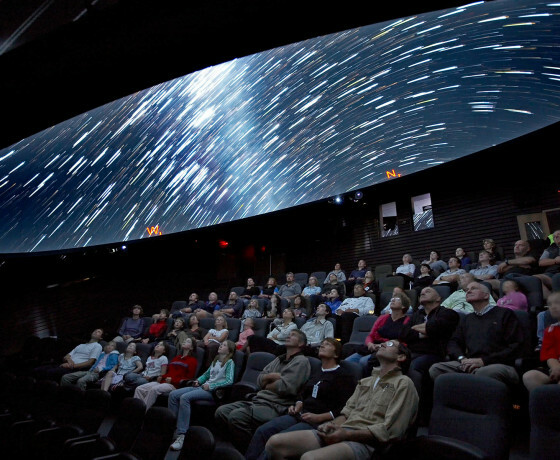 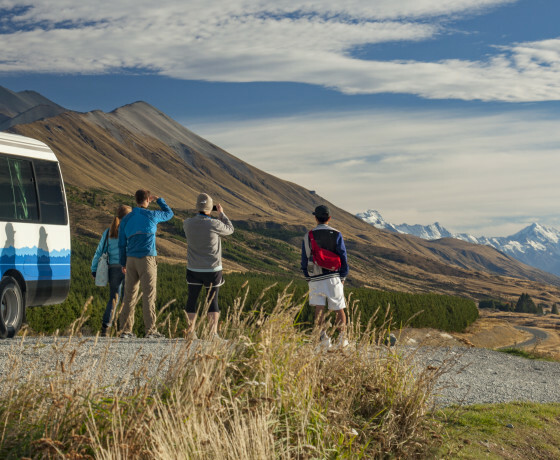 Holiday Park, Flight-Seeing and Activity Centre for the Aoraki/Mount Cook area. 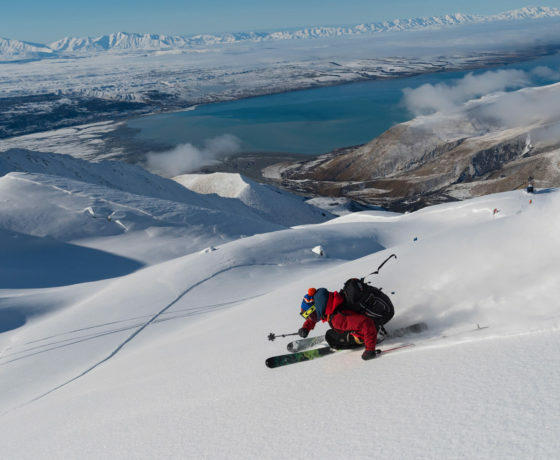 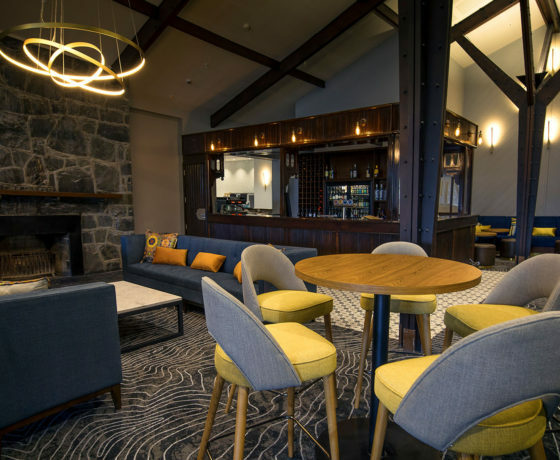 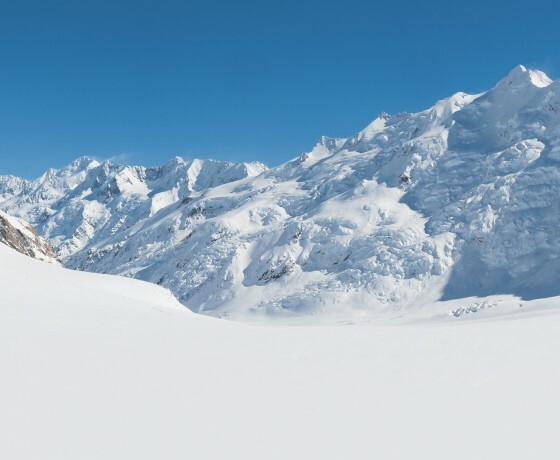 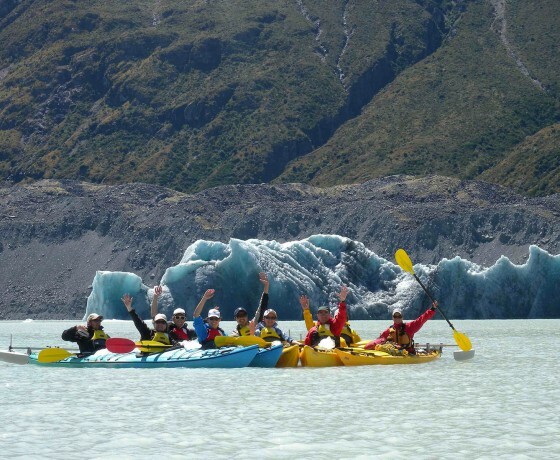 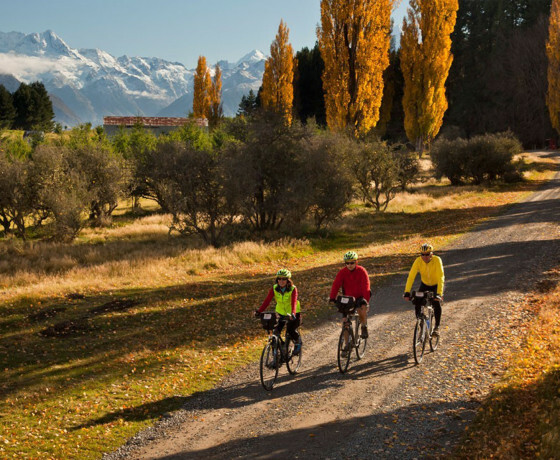 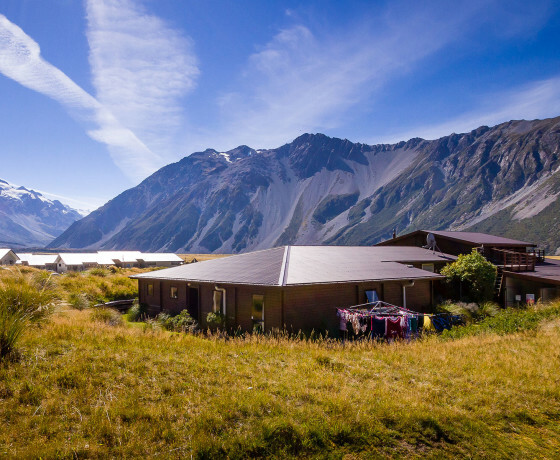 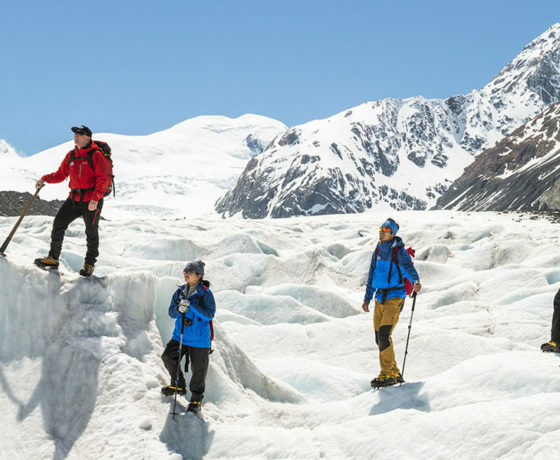 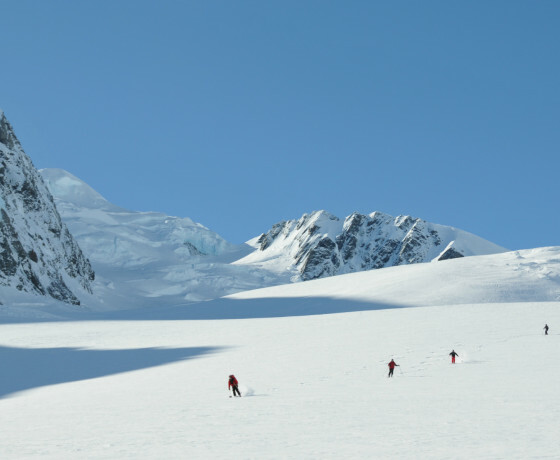 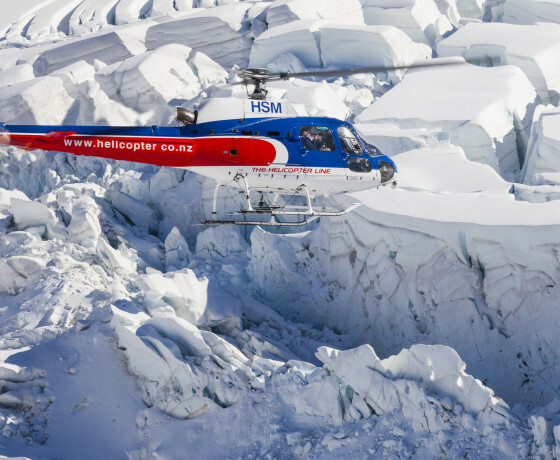 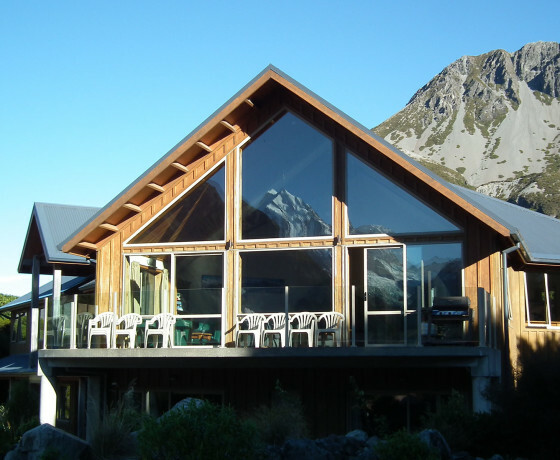 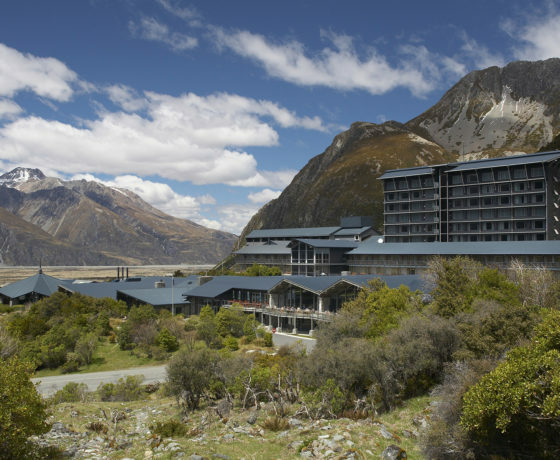 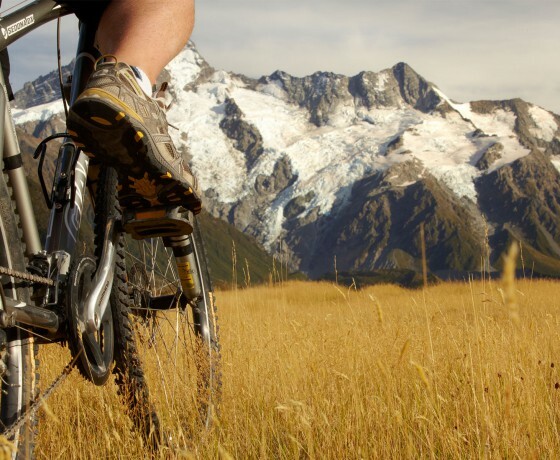 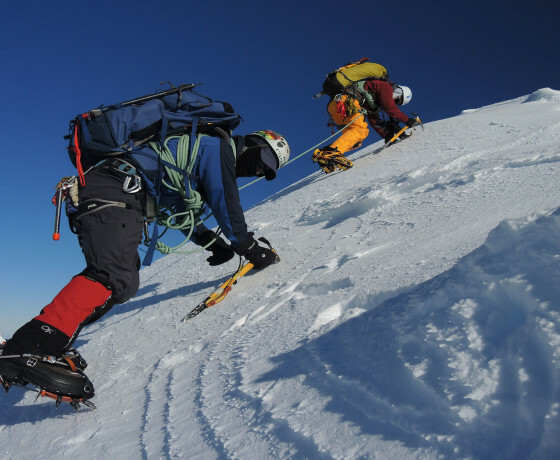 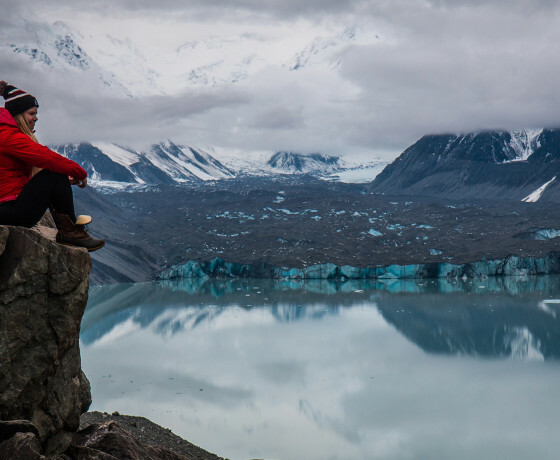 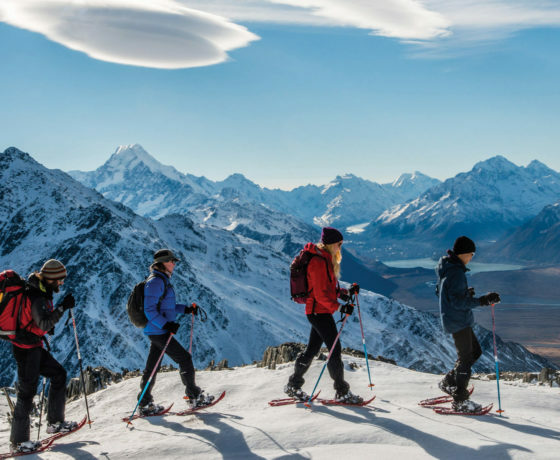 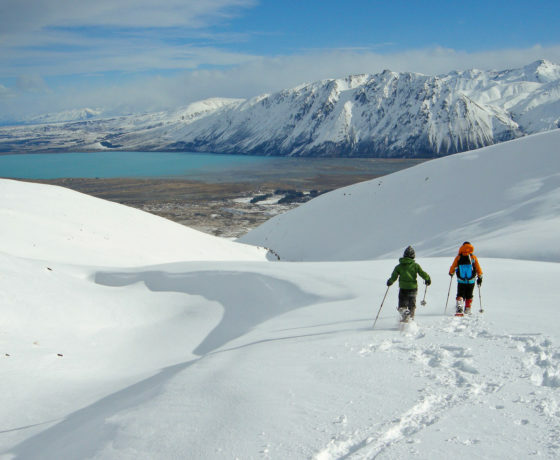 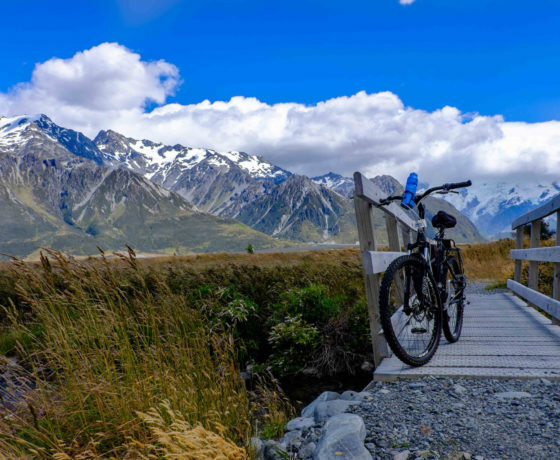 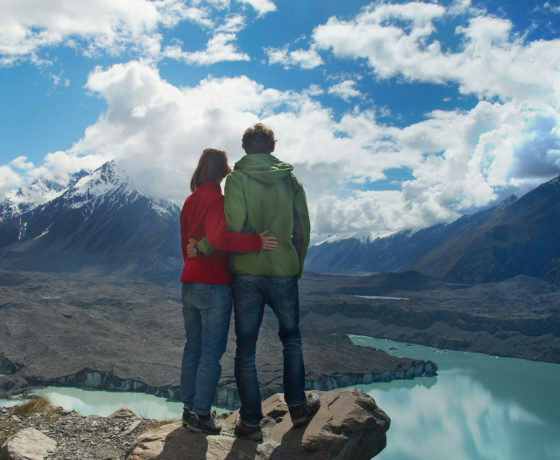 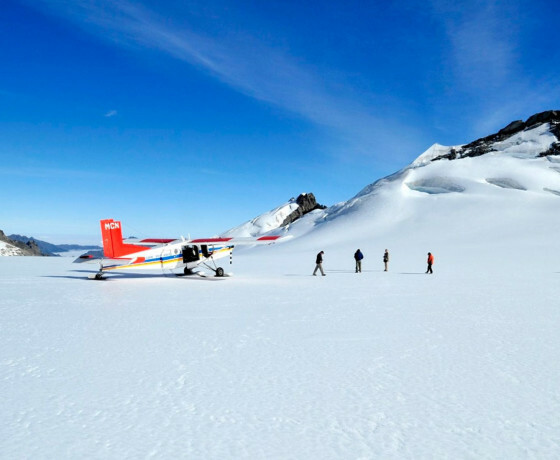 The perfect accommodation option for your next Aoraki/Mount Cook adventure. 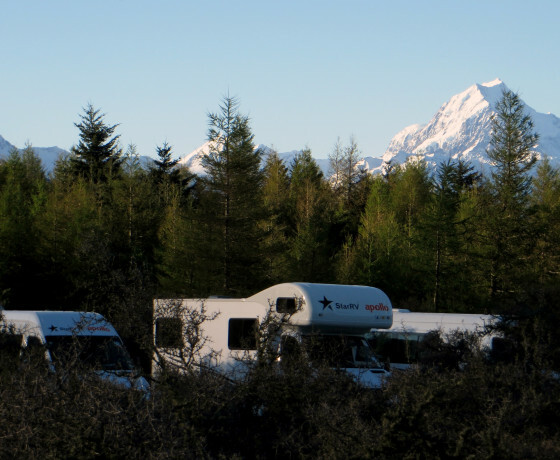 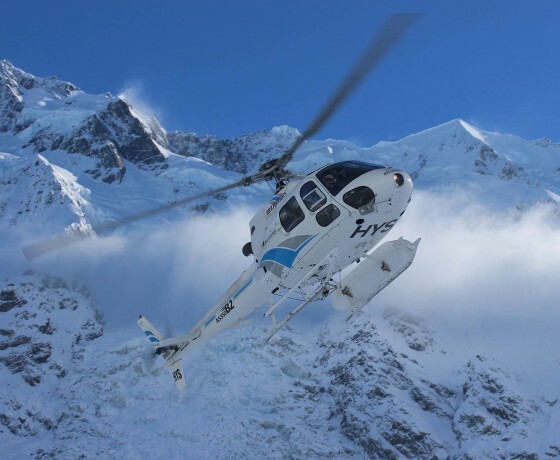 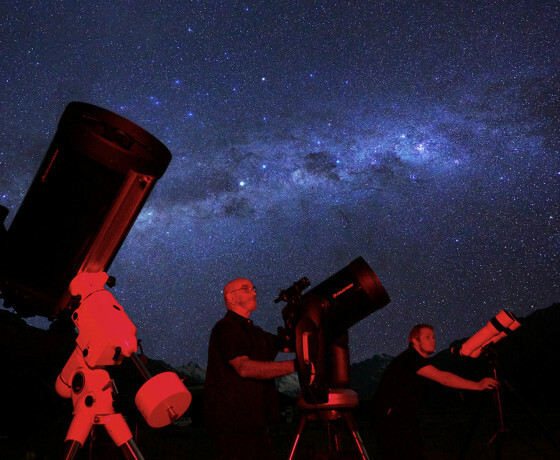 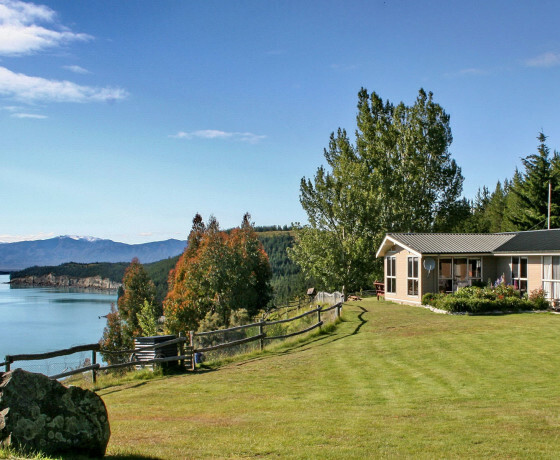 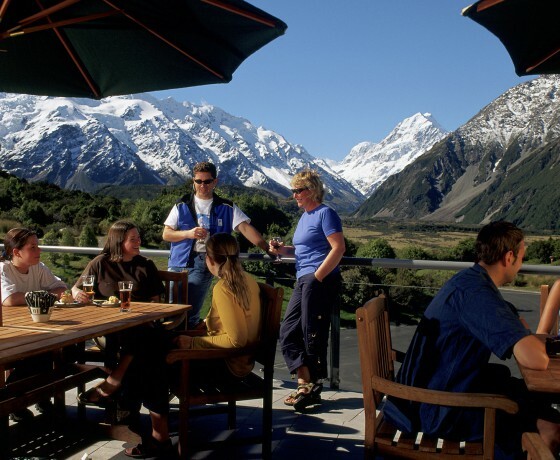 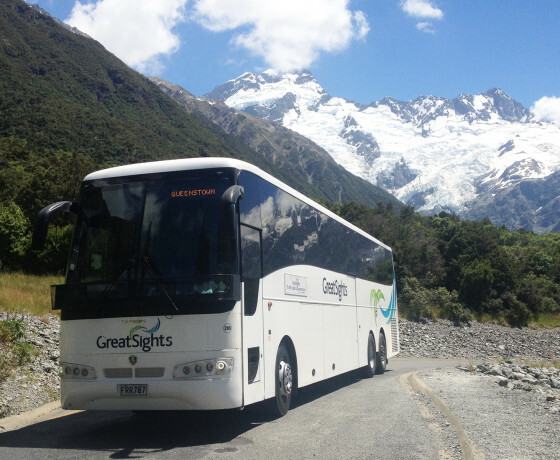 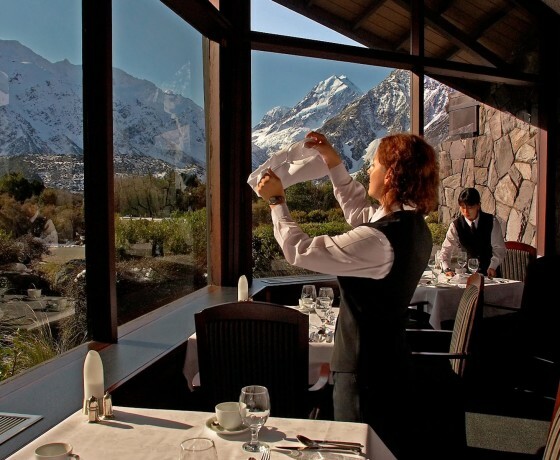 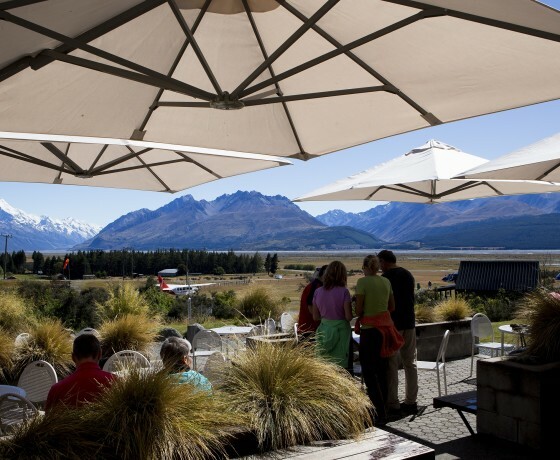 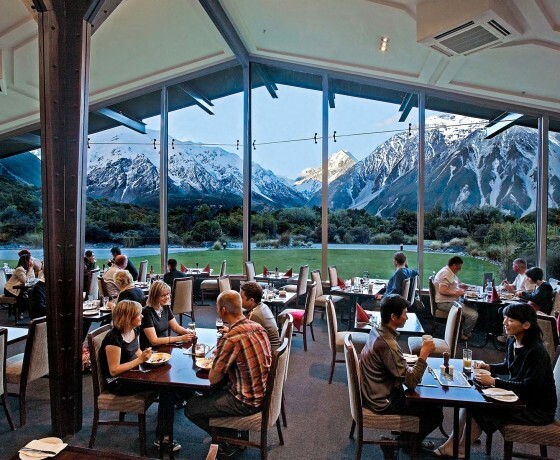 Specialising in classic Kiwi fare, floor to ceiling views of Aoraki/Mount Cook. 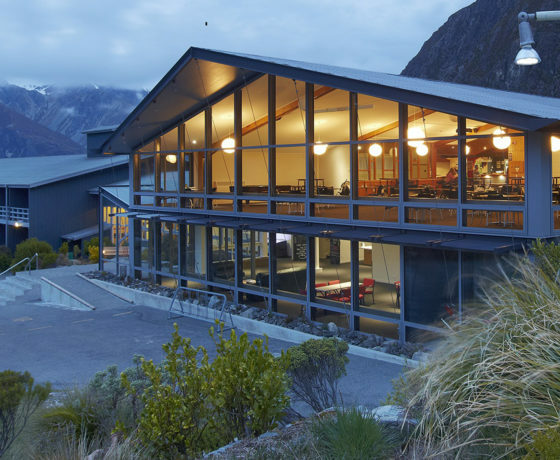 Enjoy a good night's sleep at YHA's spacious lodge style, backpacker accommodation.